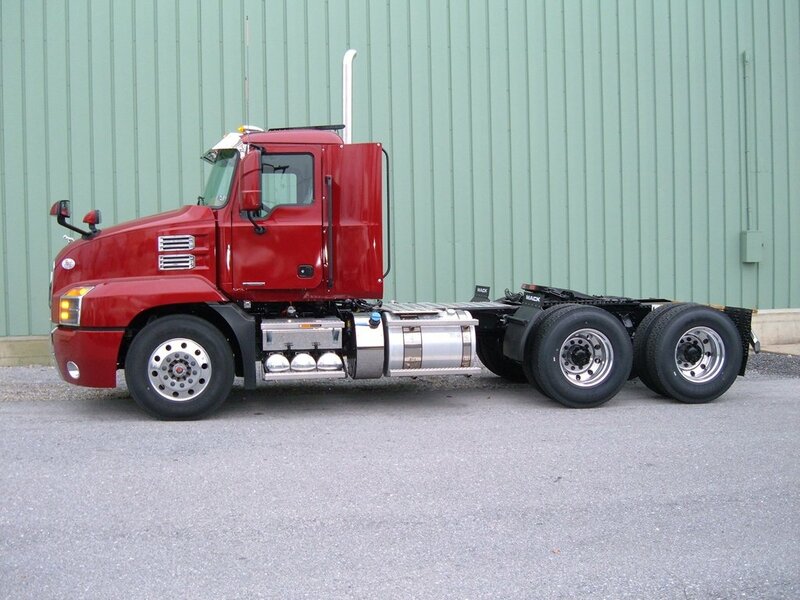 Lesher has been in business for over 66 years. 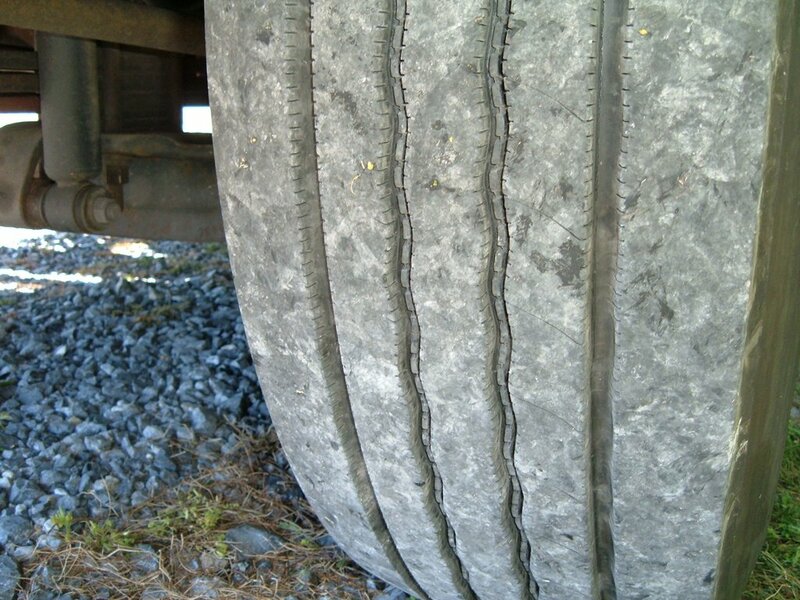 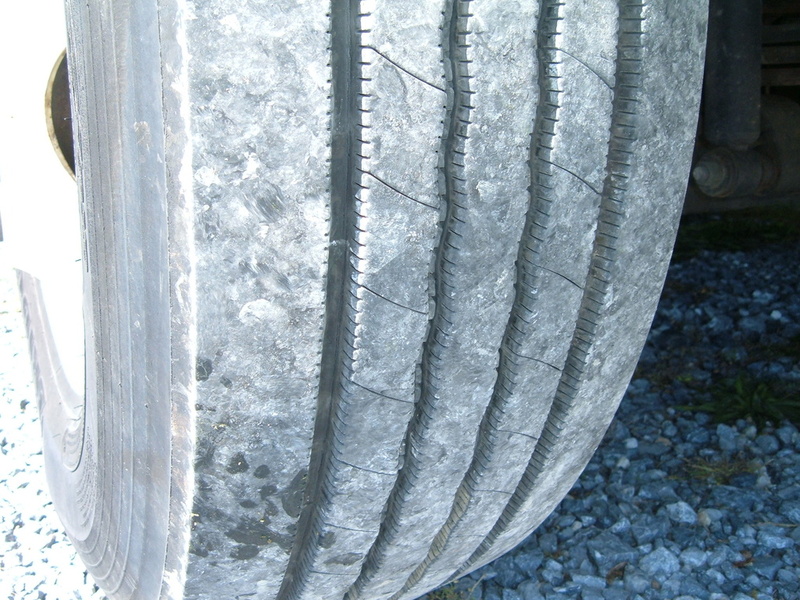 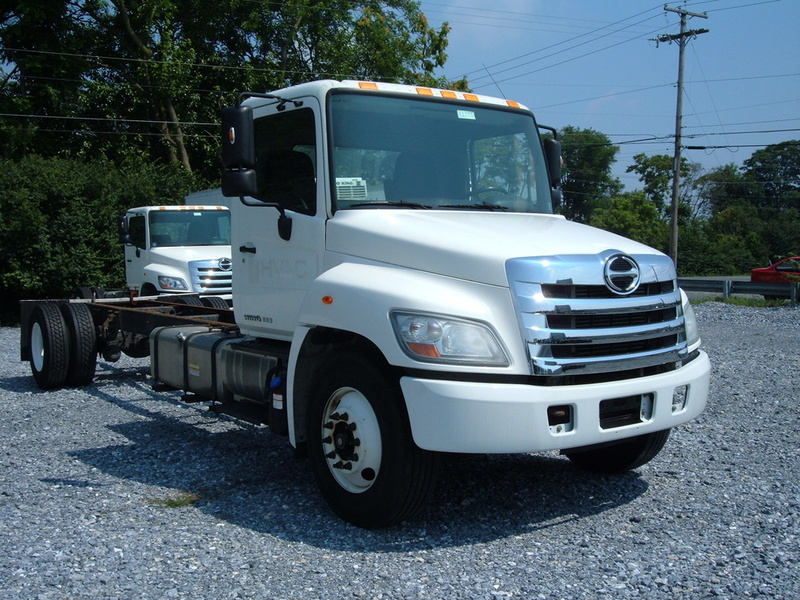 We are conveniently located in Central PA on Route 422 in Lebanon and on Railroad Avenue in Camp Hill. 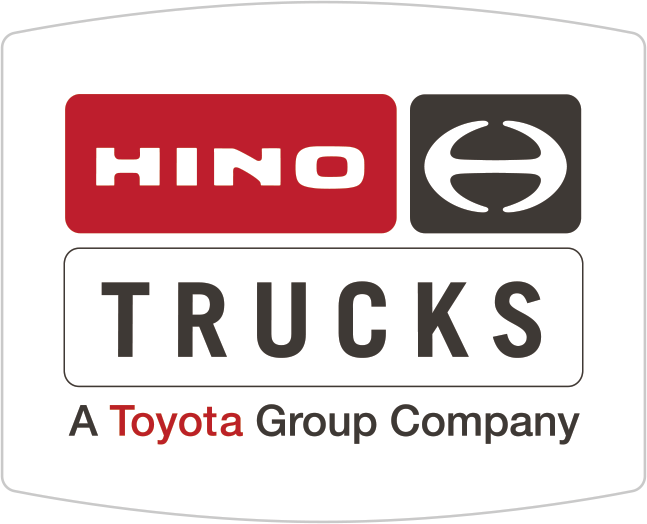 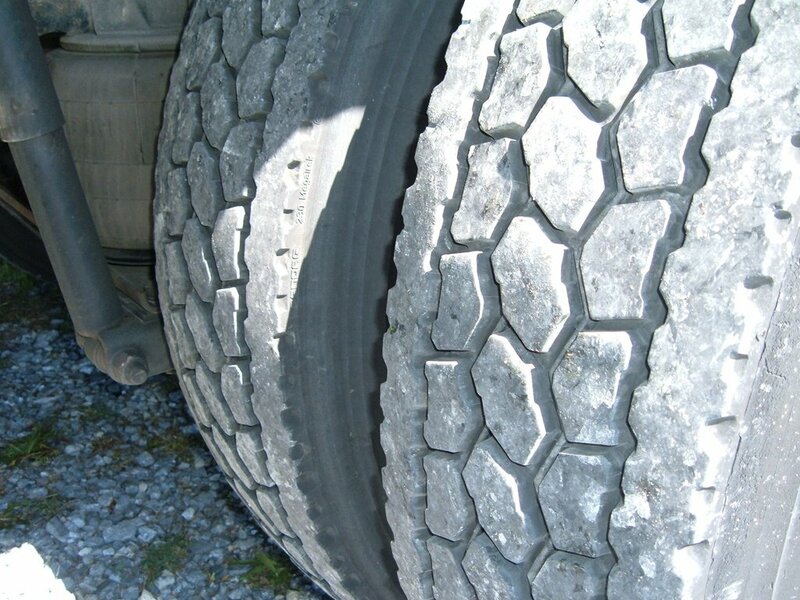 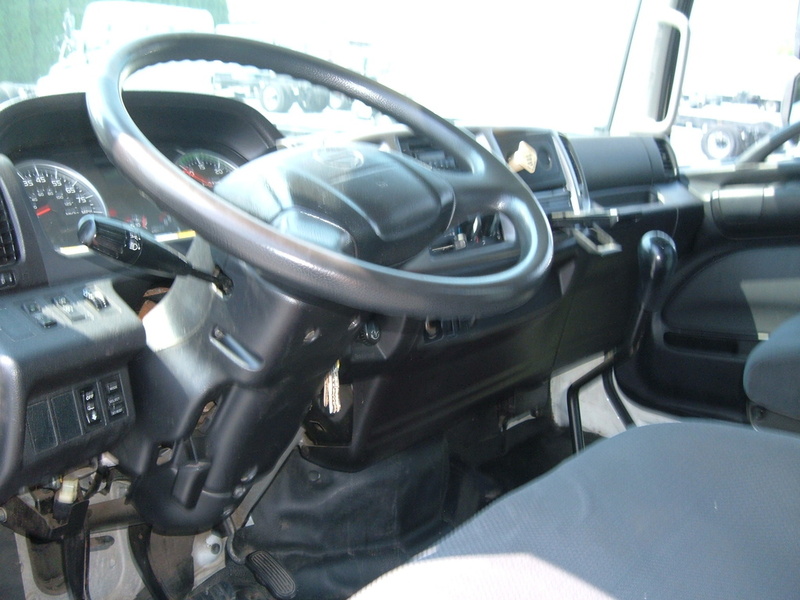 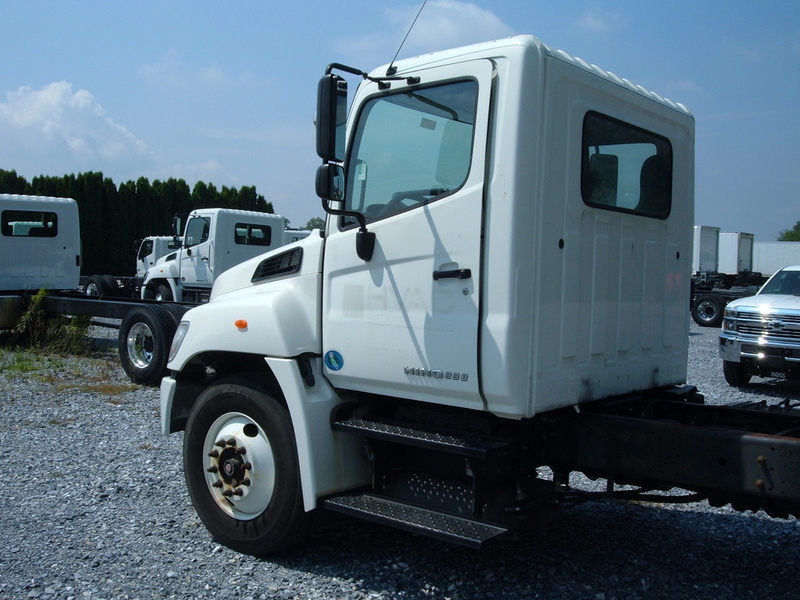 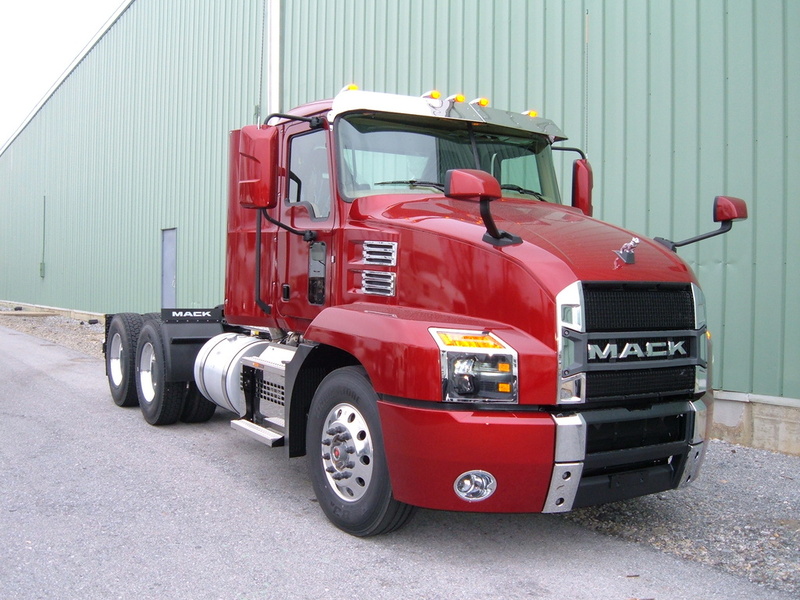 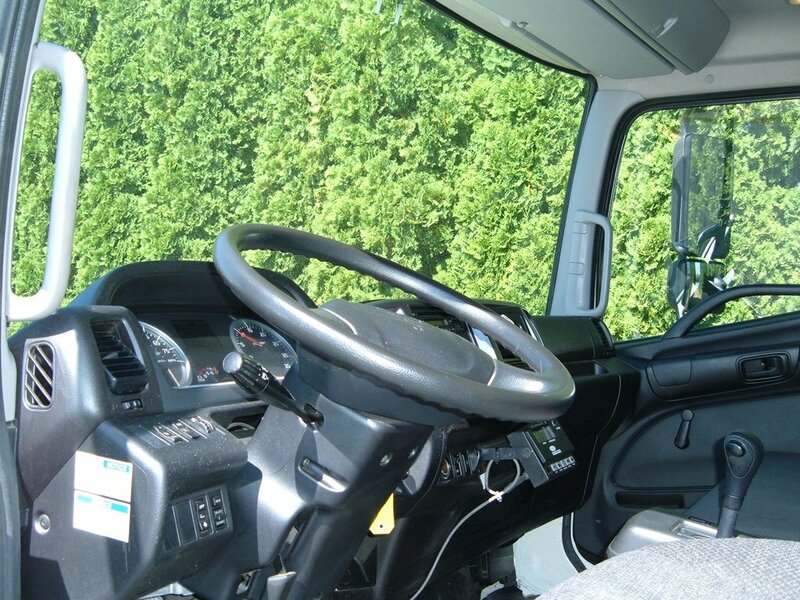 We are a full service Mack and Hino dealer along with a full service truck leasing company. 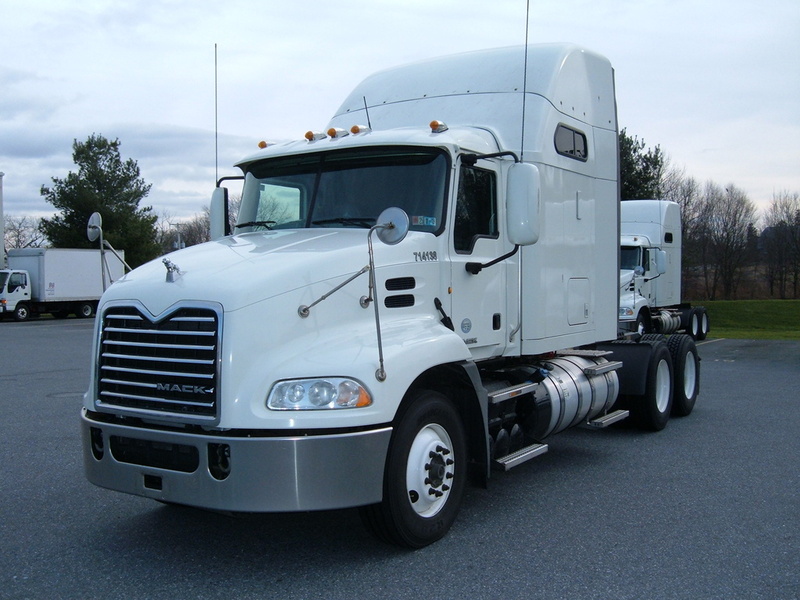 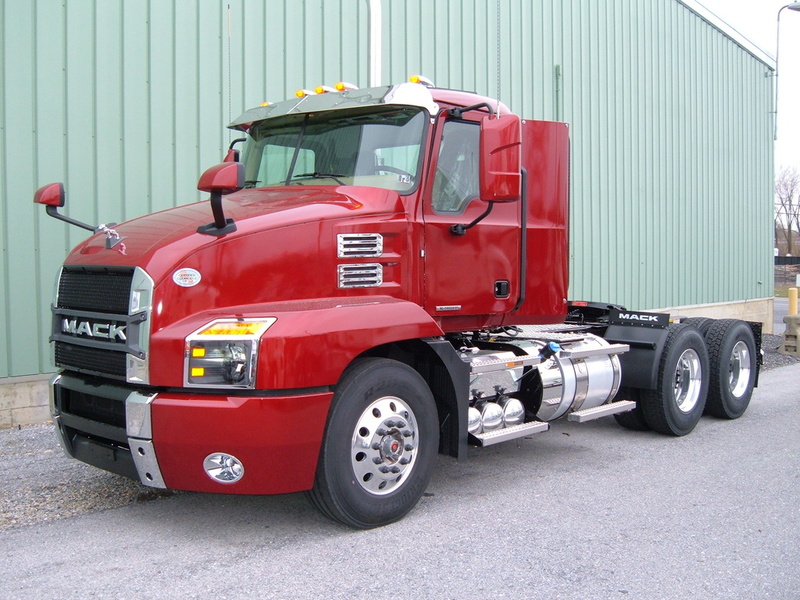 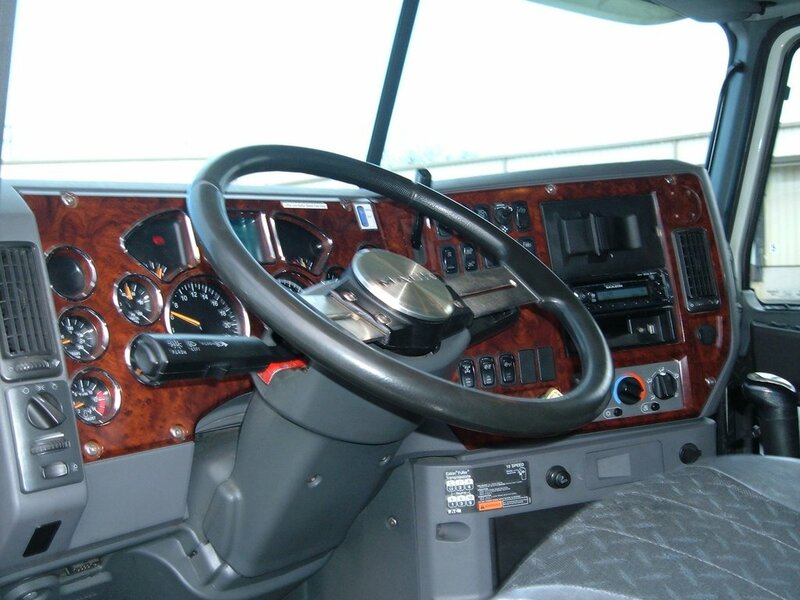 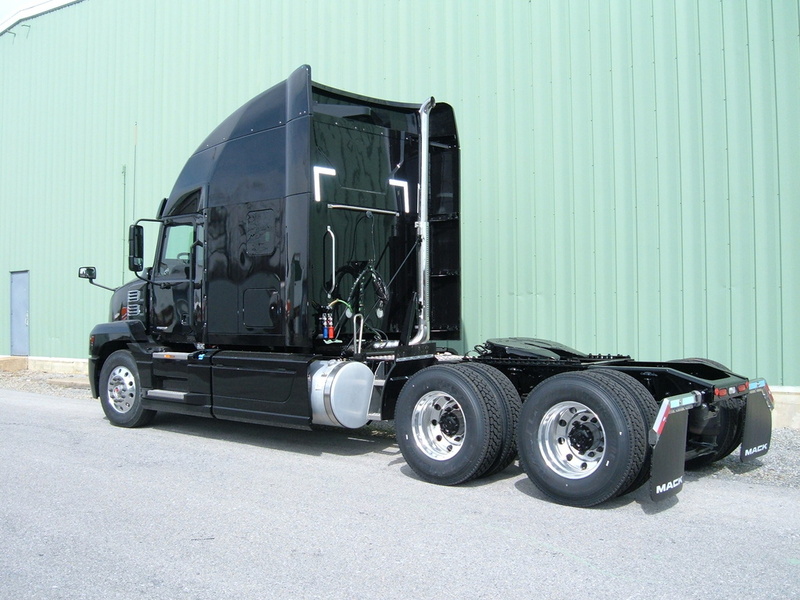 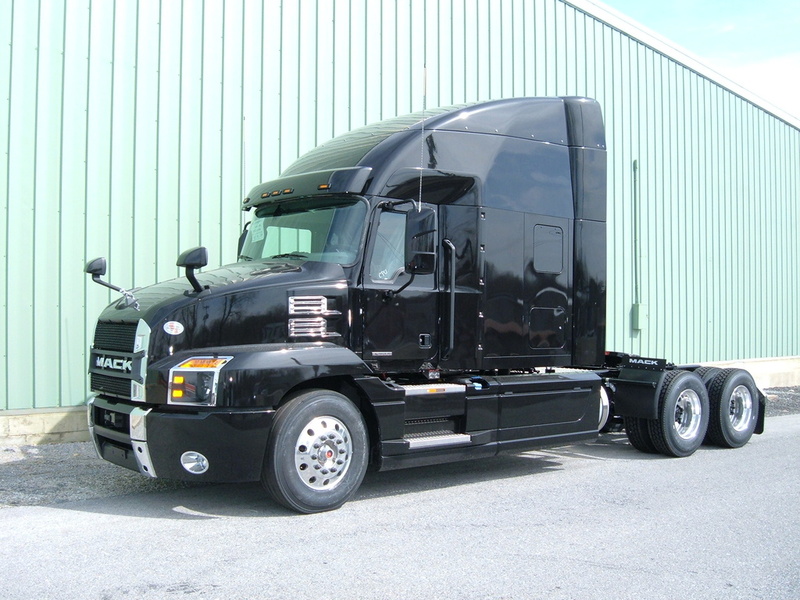 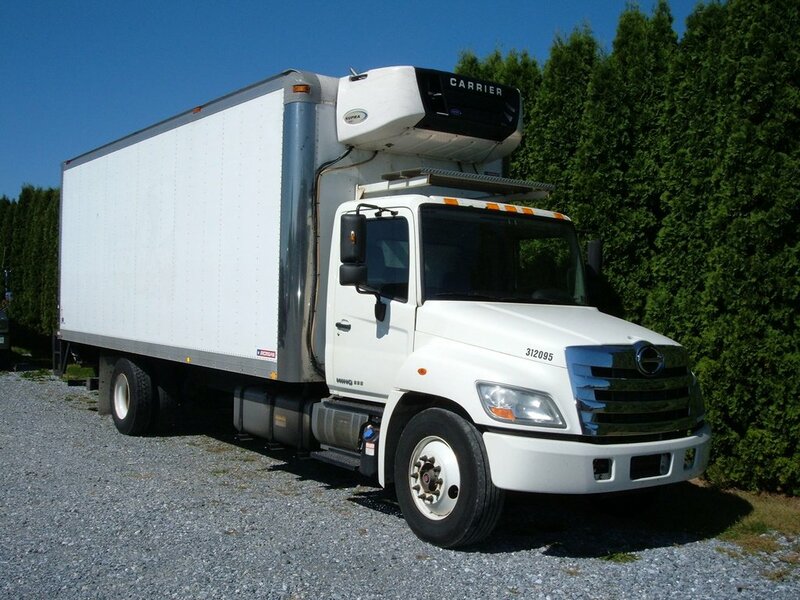 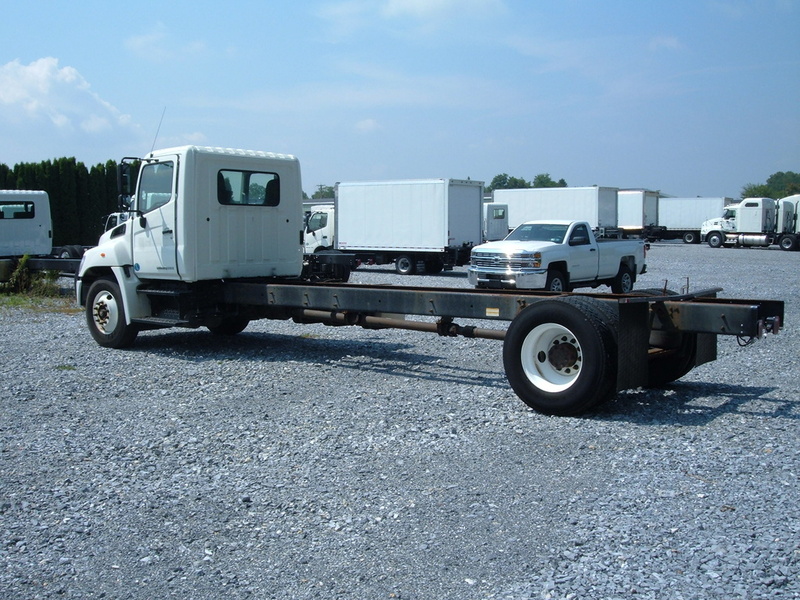 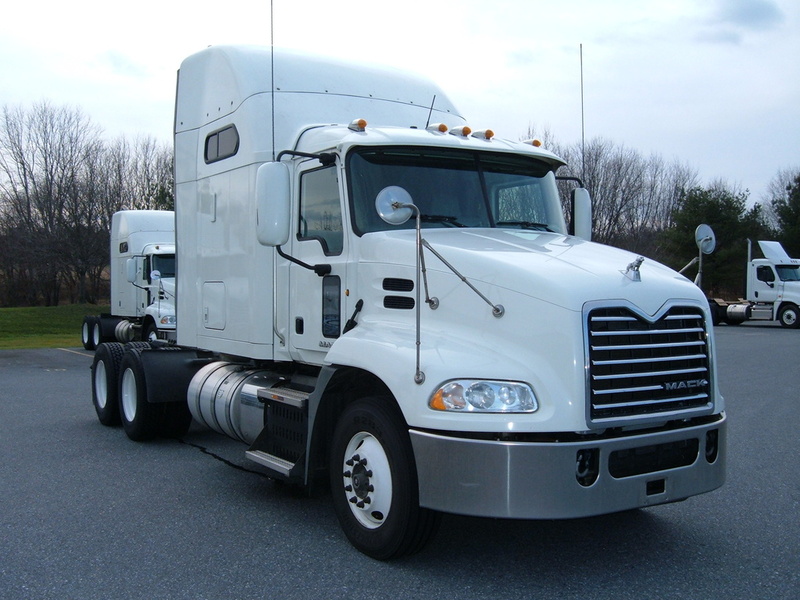 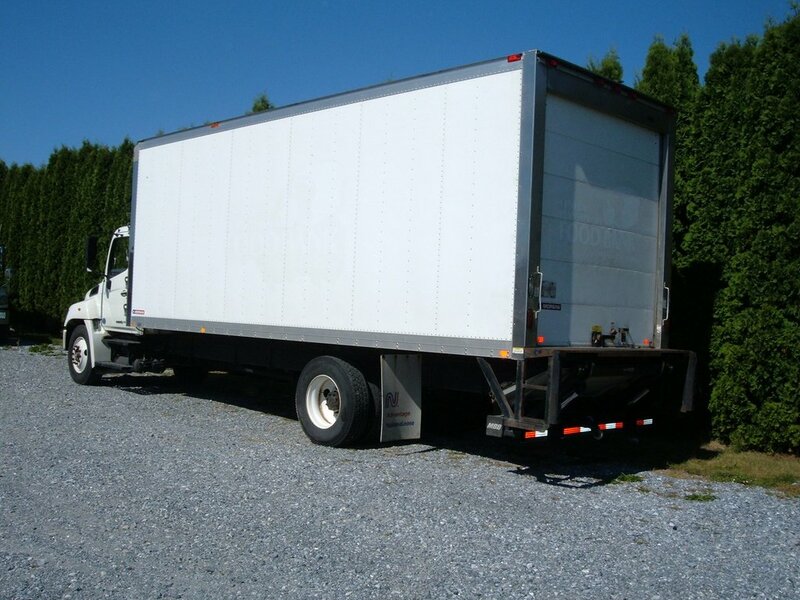 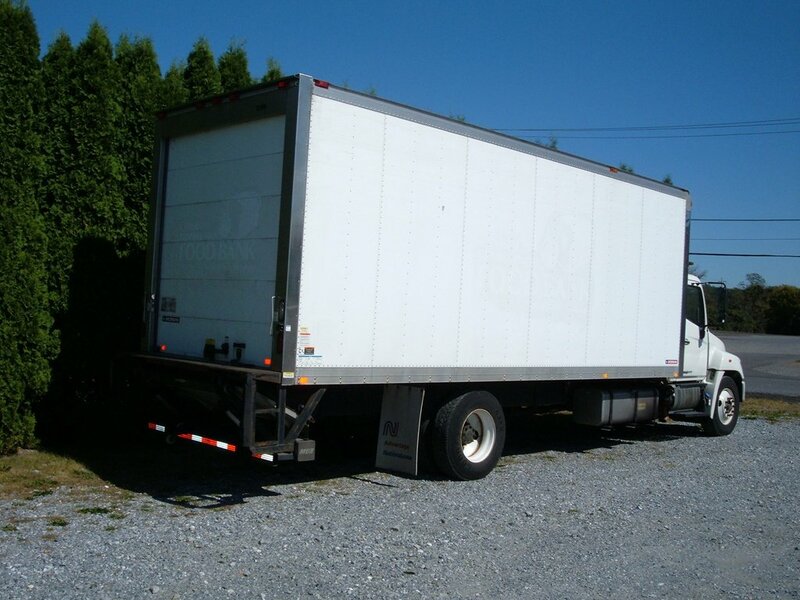 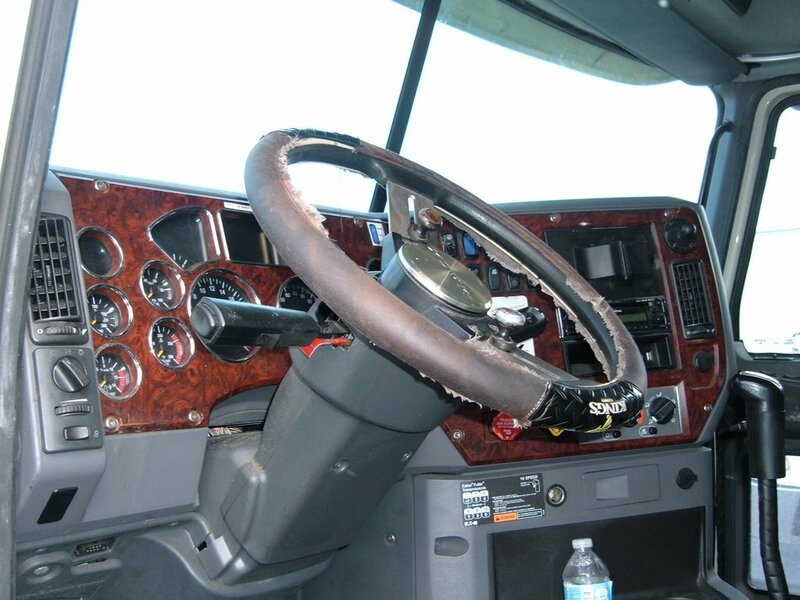 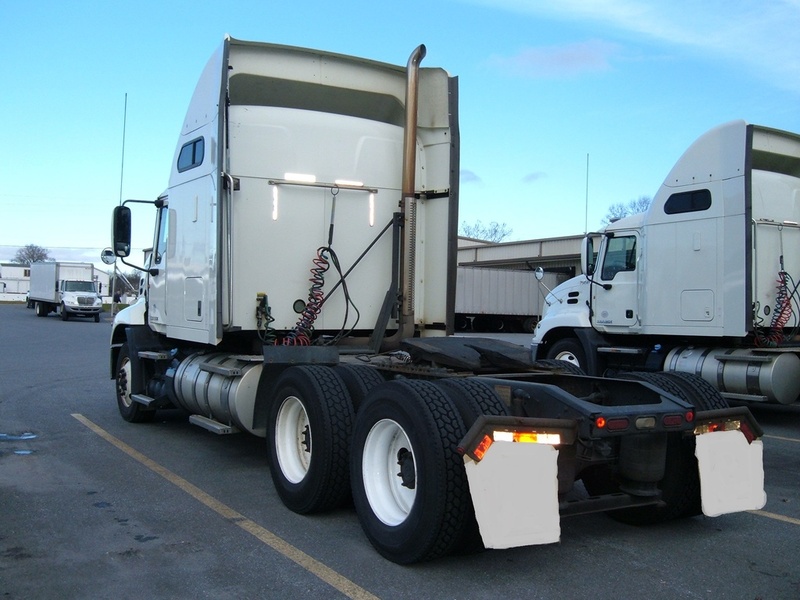 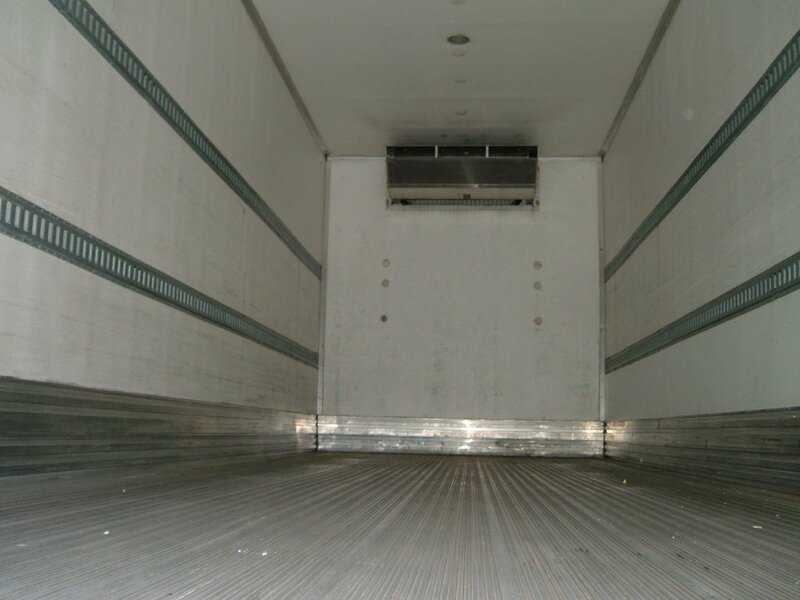 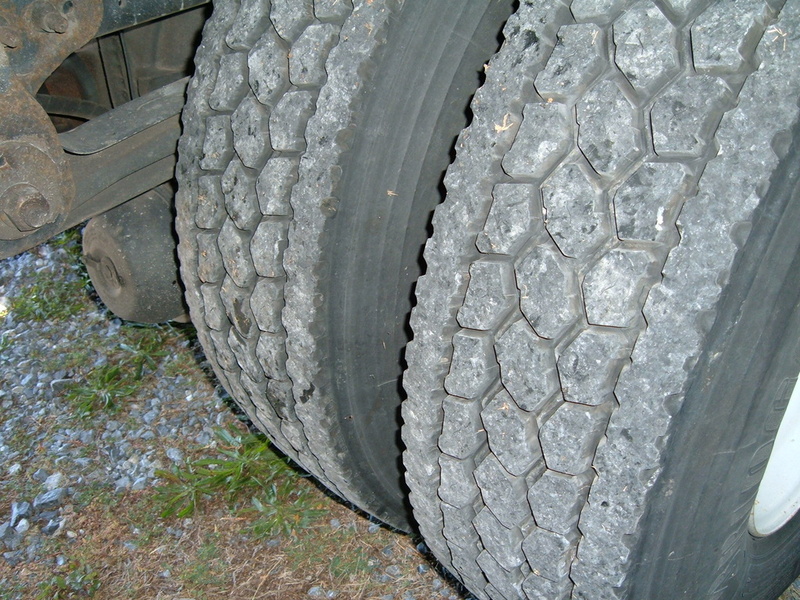 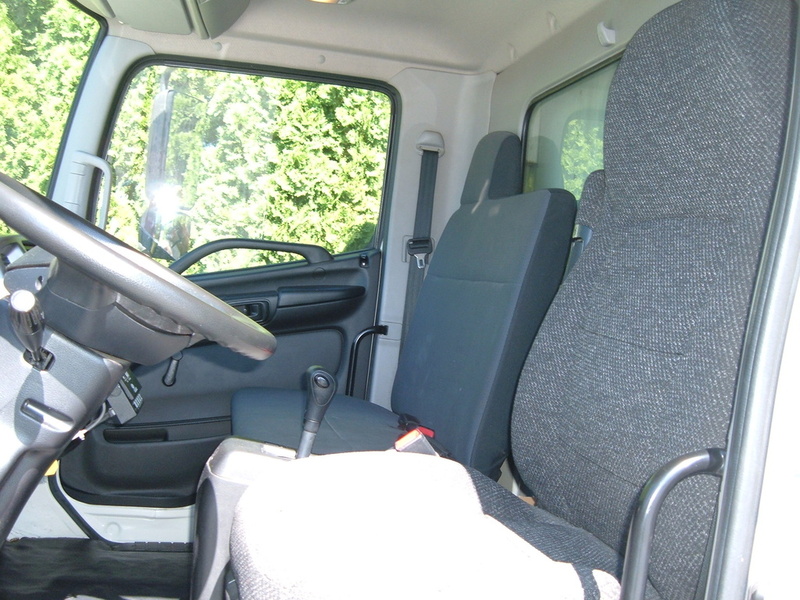 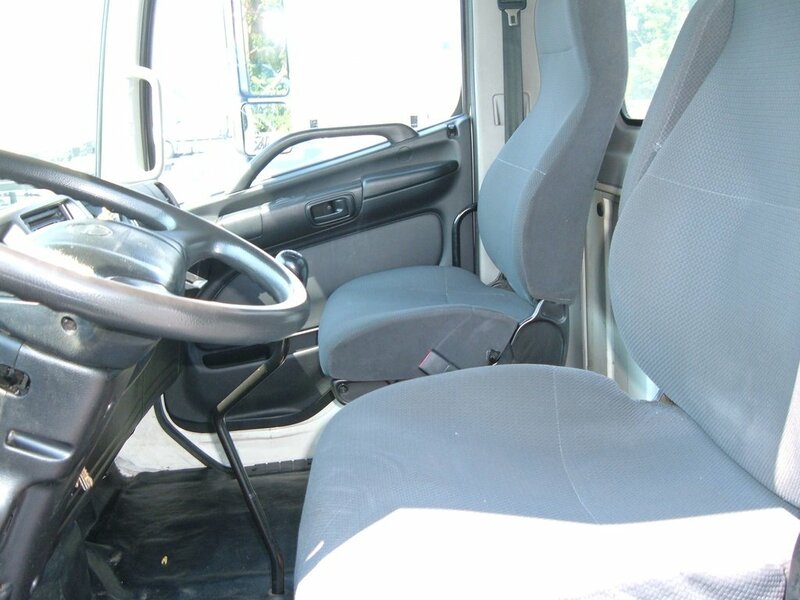 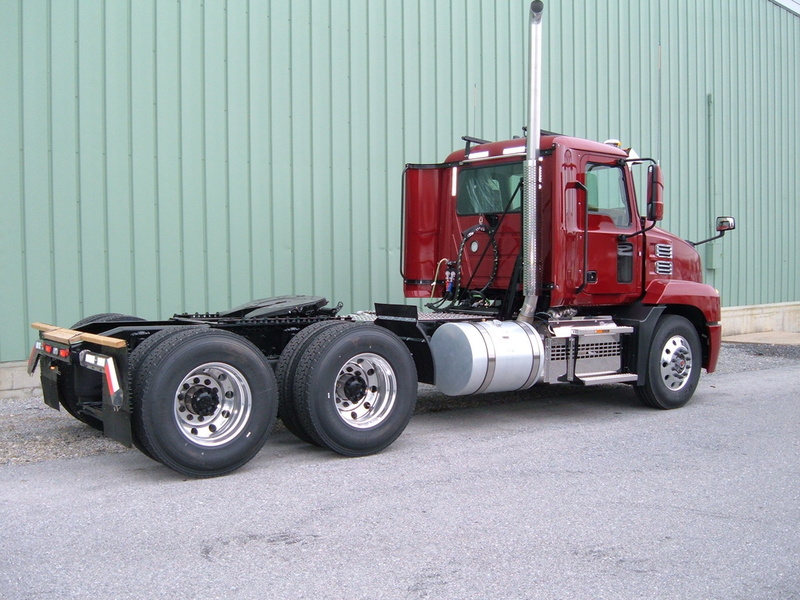 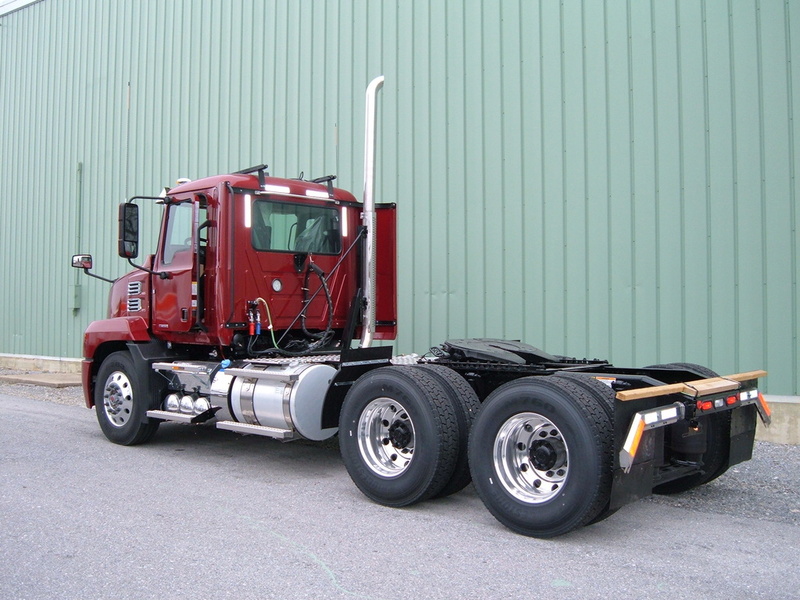 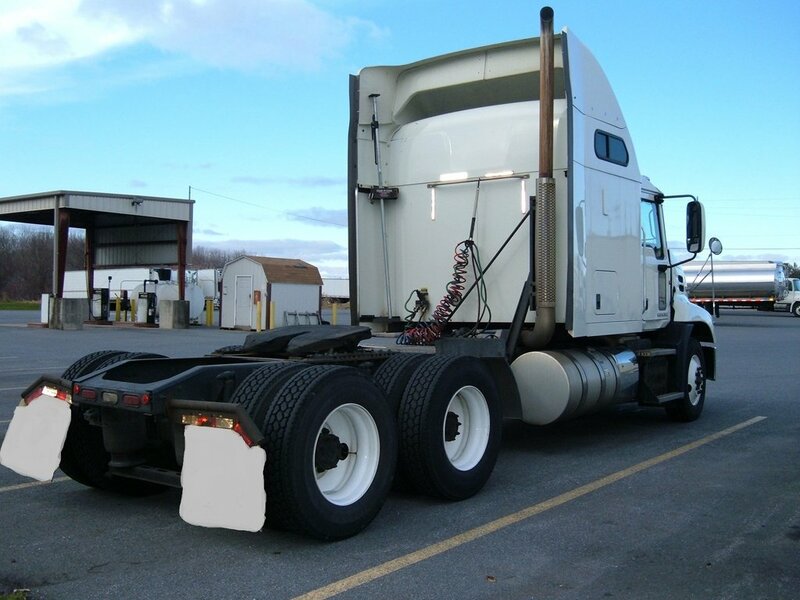 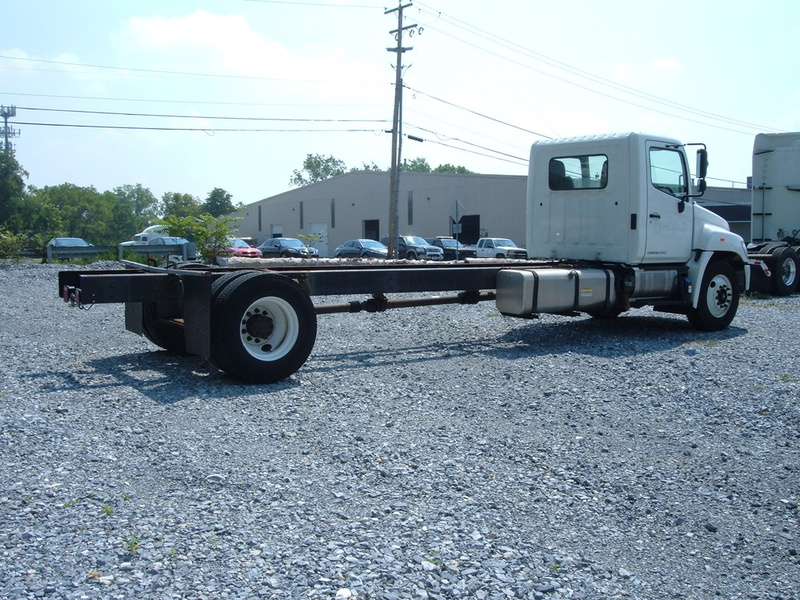 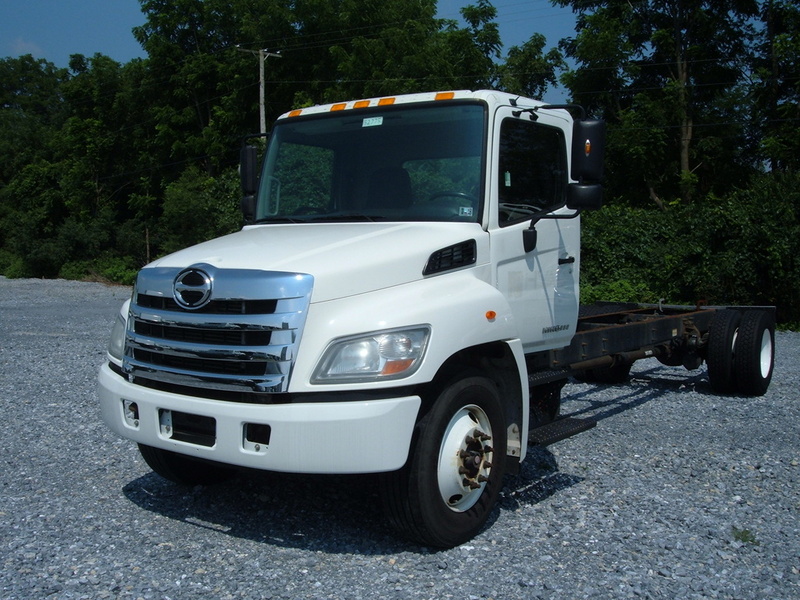 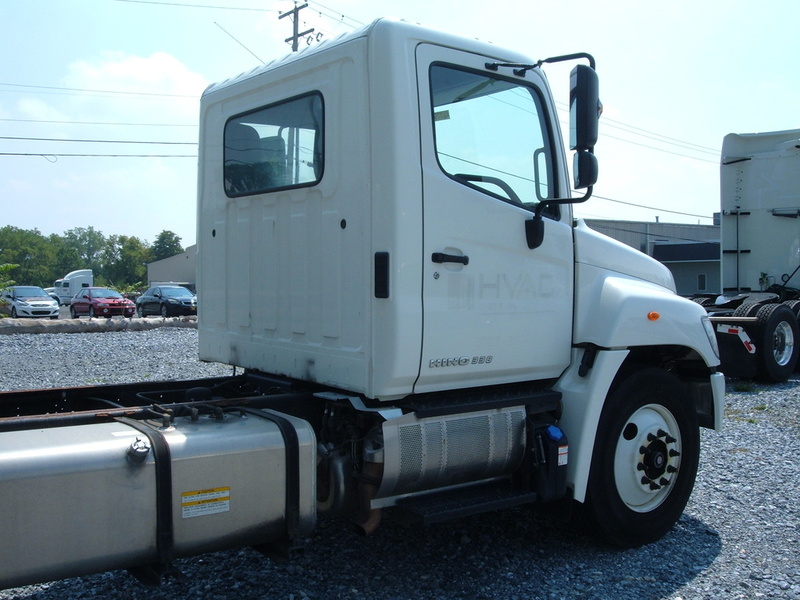 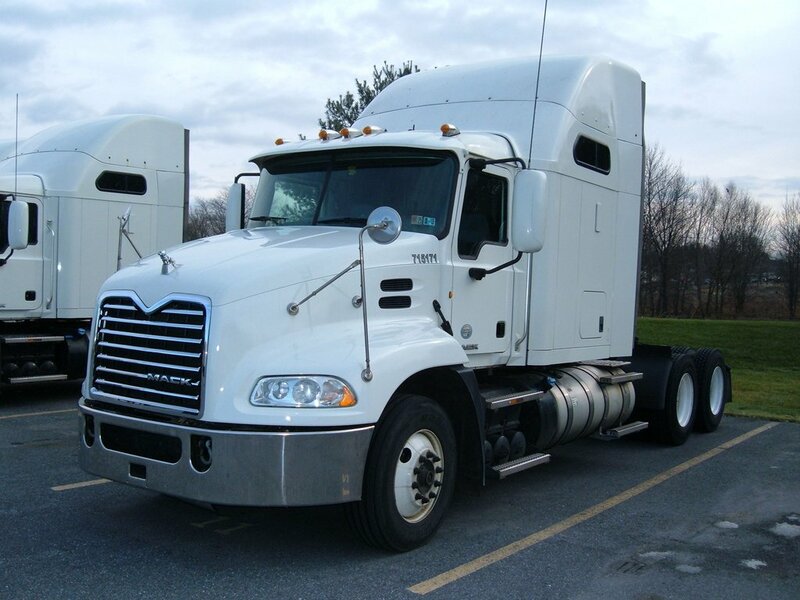 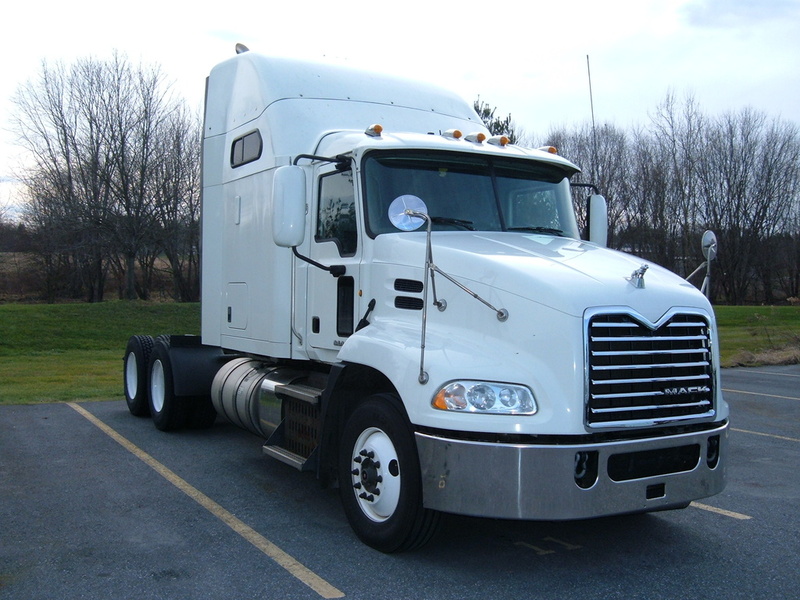 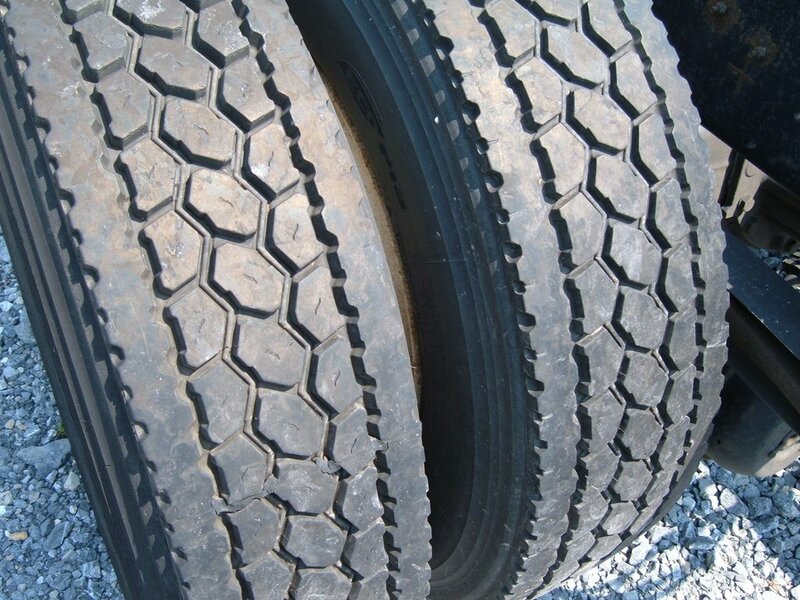 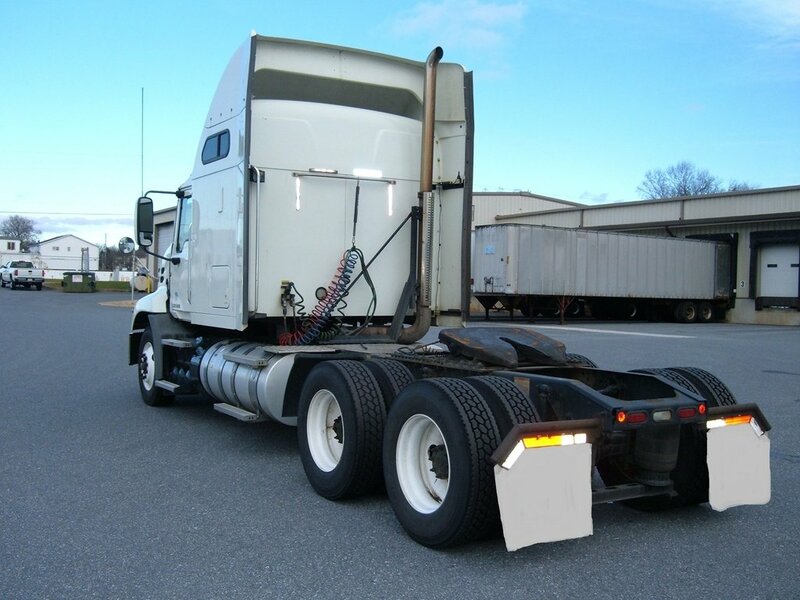 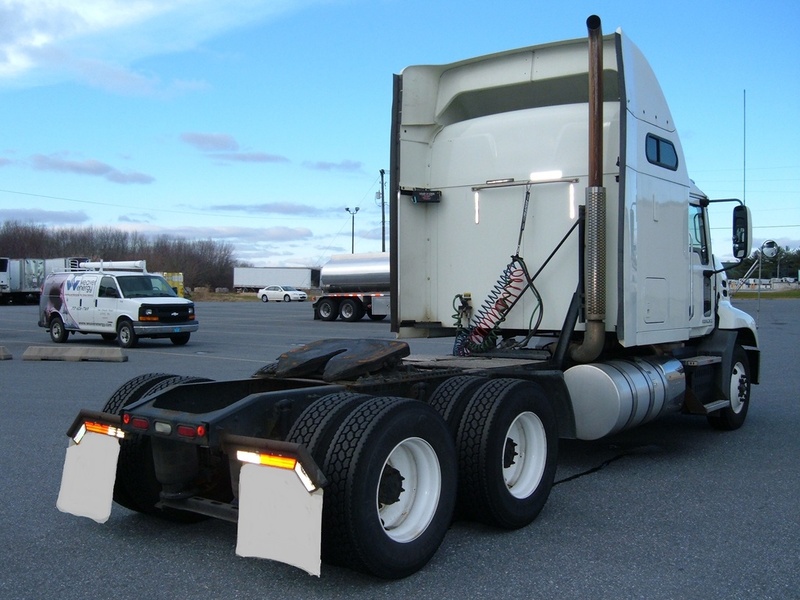 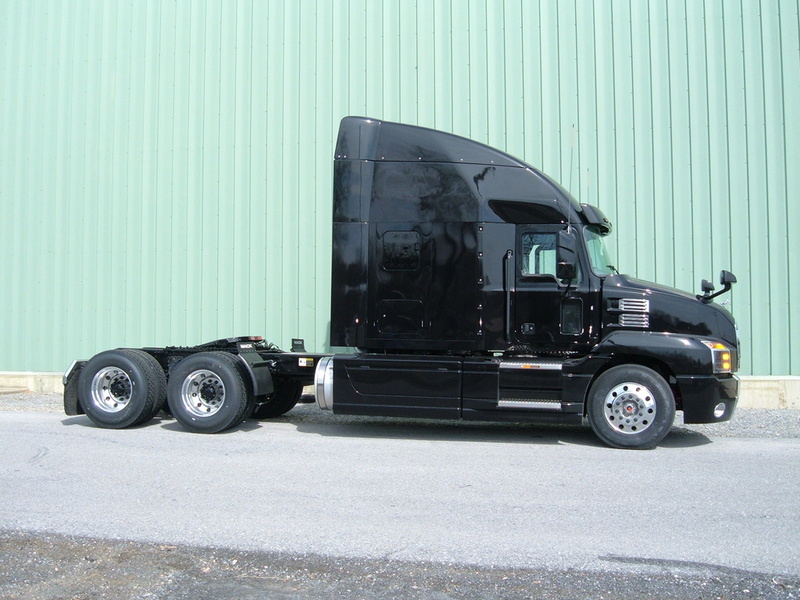 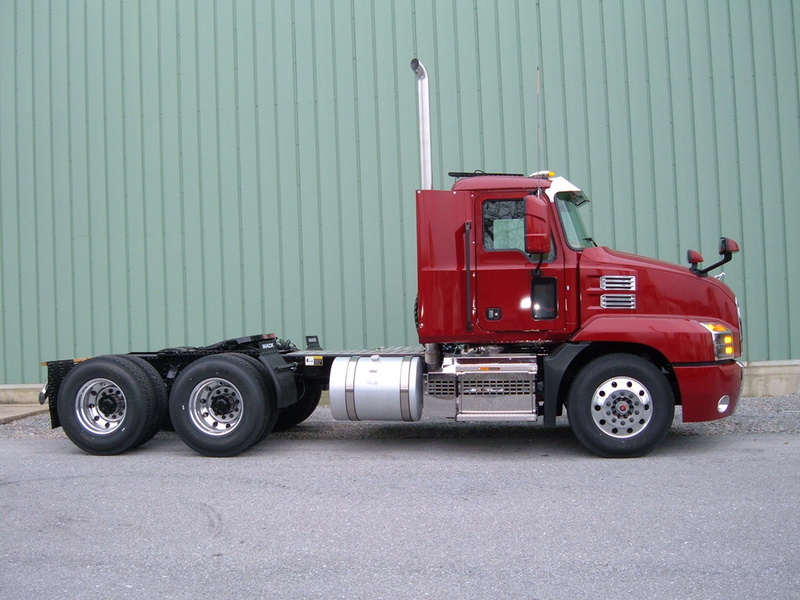 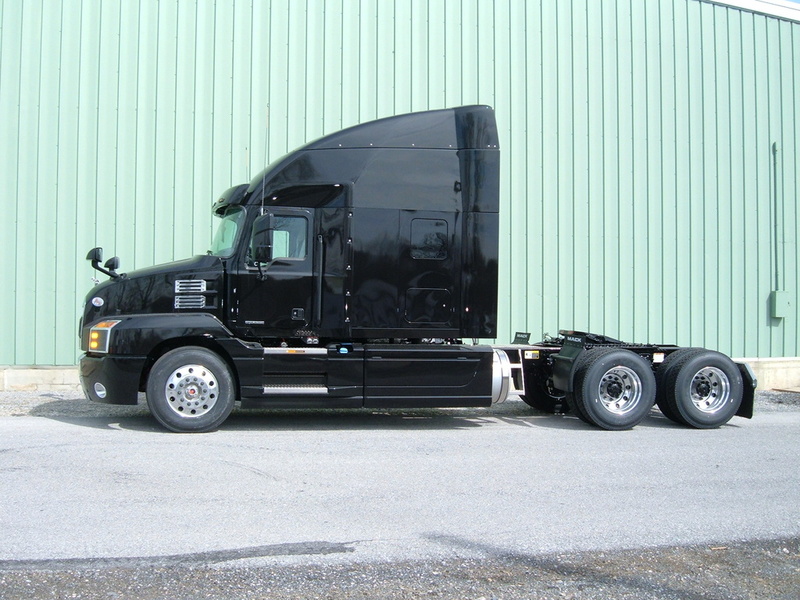 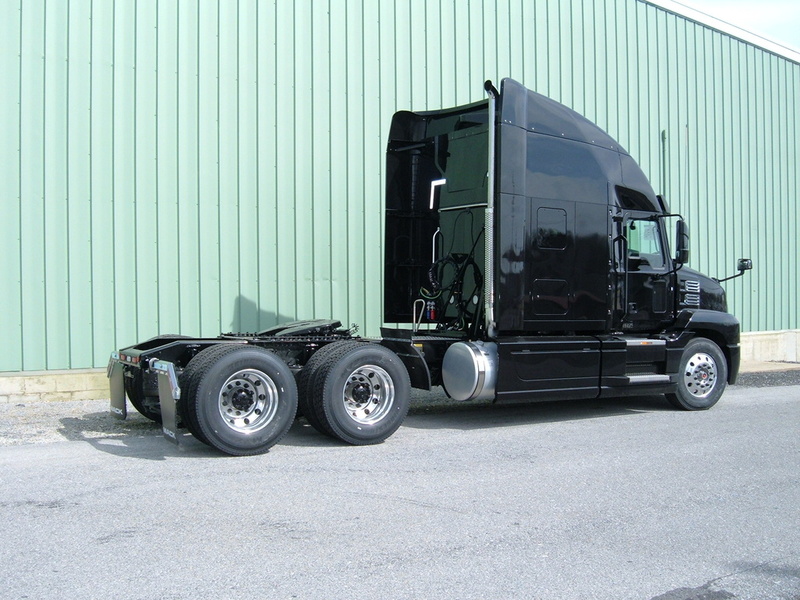 We sell and lease new and used trucks including box trucks, flatbeds, reefers, day cabs and sleepers. 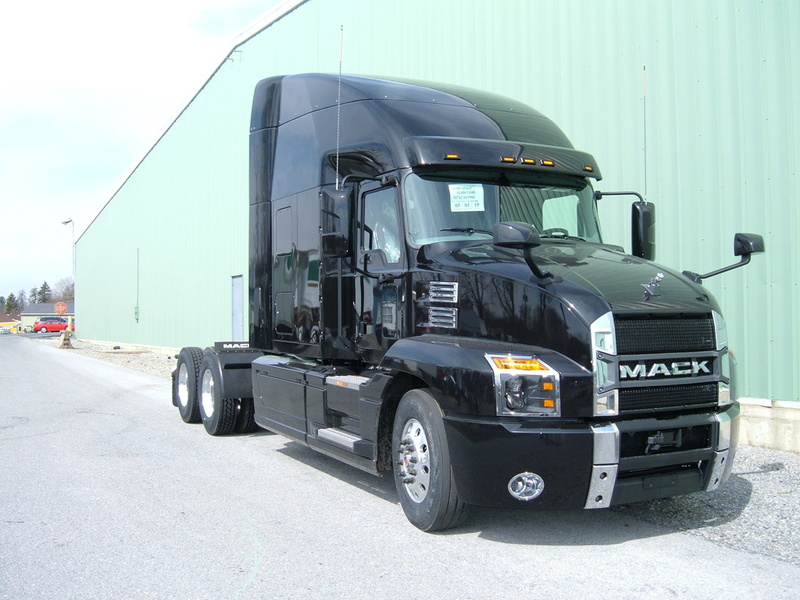 Our knowledgeable sales staff will work hard to get you the trucks you need. 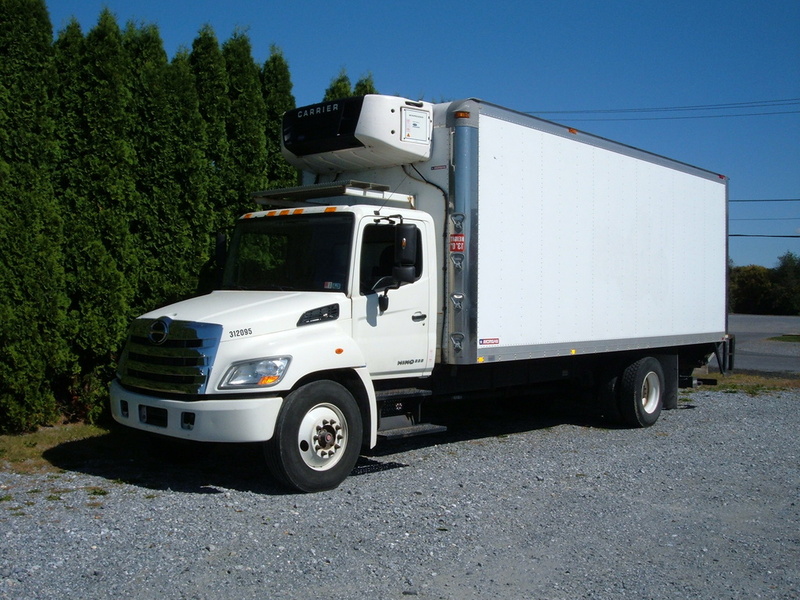 Our management, sales staff, parts and service personnel will go the extra mile to serve your company’s transportation needs.